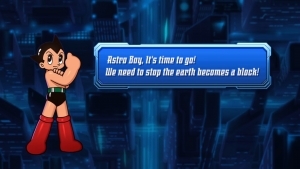 Astro Boy: Brick Breaker is an arcade game featuring the Mighty Atom himself. 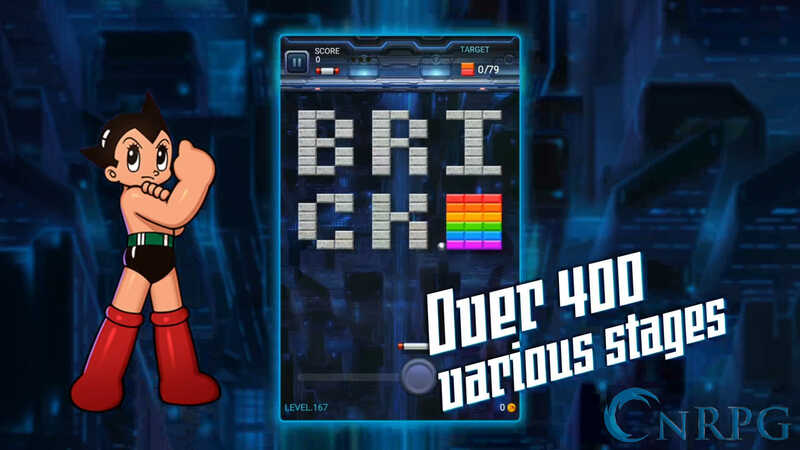 Stop Dr.Brick and save the world! Microtransactions: Yes, in-game gold is available for purchase. 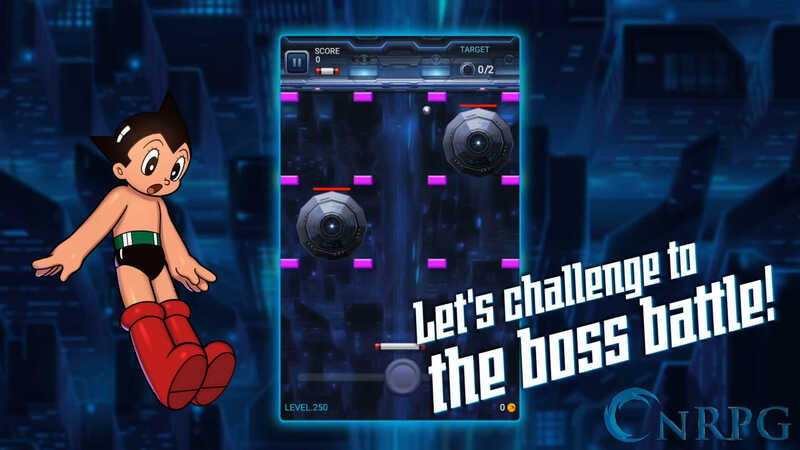 Volly: Aim carefully and bounce the ball back to clear the stage of panels. 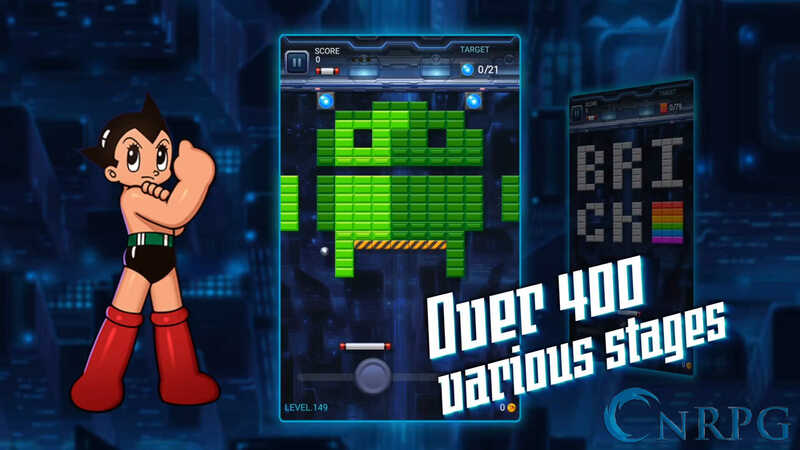 Target Lock: Complete a variety of objectives on select maps. 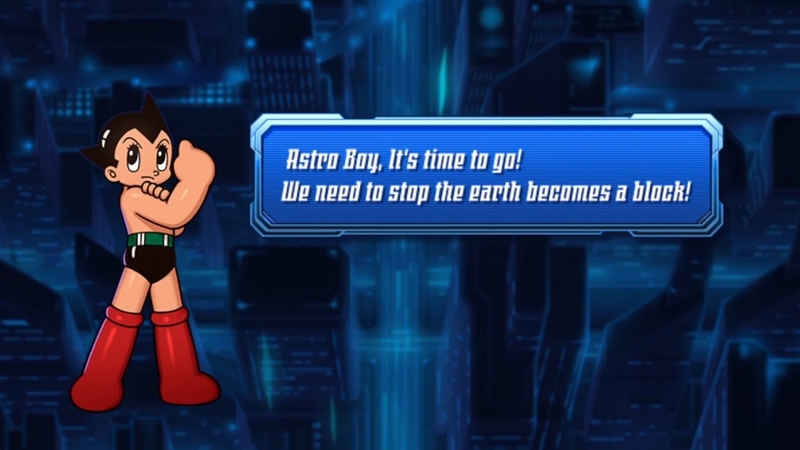 Break bricks with Astro Boy!